Part One: Understanding teaching and learning: Embracing a knowledge of practice 1. Thinking about teaching 2. Thinking of learning 3. Pedagogy Part Two: Knowledge of practice in action 4. Prior views 5. Processing 6. Linking 7. Translation 8. Synthesizing 9. Metacognition Part Three: Professional Learning 10. The growth of professional knowledge through reflection: Valuing teachers and teaching 11. 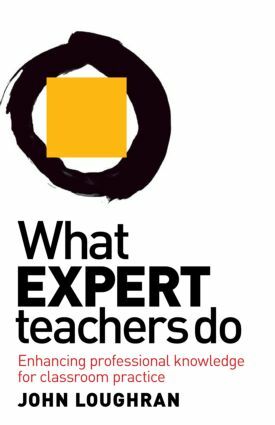 Teacher research: Learning about, shaping and extending one’s own knowledge of practice 12. Conclusion: A vision for professional knowledge and learning. John Loughran is Professor at the Faculty of Education at Monash University, Australia.